was originally formed in December 1943 as No 29 Elementary Gliding School at Sheffield and one of 102 schools. At the time EGS’s operated off grassland, not airfields, when initially formed. In February 1944 the unit moved to Askern where it remained until January 1946. In May 1946 the School relocated to Doncaster Aerodrome and later transferred to RAF Spitalgate in 1955, where it remained for many years. In 1948 a new Gliding School, No 44, was formed at Cottesmore in Rutland where the Station Commander, Group Captain JE Johnson DSO DFC (later Air Vice Marshall Johnson CB CBE) became a frequent visitor to the School making his first solo in a Cadet Mk3 XE799 on July 22 1953. This unit continued to operate from this busy airfield for 6 years, sharing airspace with Canberra BMk1 Aircraft. 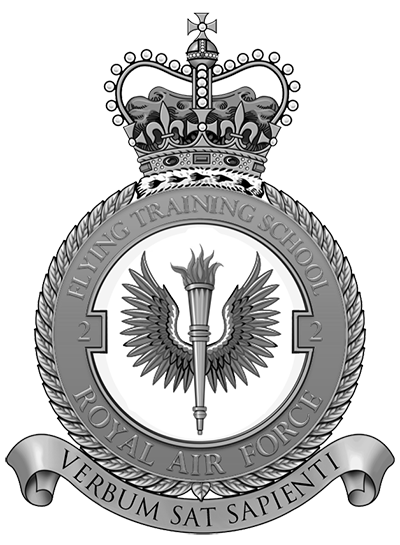 In 1954 a rationalisation of the RAF Reserve Units was being planned and a number of schools were selected for amalgamation based mainly on their geographic proximity and consequently by late 1955 Gliding Schools were absorbed into 61 to 66 Groups RAF. As a result No 29 was formed at Spitalgate where it came under the authority of No 64 (Northern Reserve) Group of the Home Command and renumbered 644 Gliding School on 29 December 1955, the fourth school in 64 Group. No 644 Gliding School remained at RAF Spitalgate, alongside the Central Gliding School, where it was involved in preliminary trials of the Slingsby T53, all metal glider, and the only Venture TMk1 XW983. In 1975 the control of RAF Spitalgate passed to the Army and No 644 moved again, this time to Syerston, where it still resides. In 1977 No 644 GS was selected to be the first gliding school to convert from the conventional winch launched gliders to motor gliders in the shape of the Vickers-Slingsby Venture TMk2. The School continued to operate the Venture very successfully, assisting ACCGS to convert other gliding schools to the Venture. In 1979 all the gliding schools were prefixed with the word “Volunteer” and the unit was re-designated No 644 VGS on April 1 1979. Throughout the 1980’s the school regularly flew over 1000 hours per year, sending over 100 cadets solo and providing air experience to countless cadets from East, South Midlands, and Lincolnshire and South Humberside Wings. In 1990 No 644 became the first school to convert to a new aircraft, this time the Grob 109B or Vigilant TMk1 as it was named by the RAF. However after 35 years of powered flying things were to change yet again. In 2012, due to Vigilant aircraft shortages 644 VGS was tasked to convert to fly the Viking TMk1 conventional glider. Fortunately our sister squadron, 643 VGS, also based at RAF Syerston, had already followed a similar conversion from Vigilant to Viking 8 years earlier. This allowed a steady transfer of knowledge and experience, enabling 644 VGS to adapt quickly to the challenges of flying a conventional fleet. Although for 643 VGS their days were numbered. After an attempt to relocated them to RAF Scampton had stalled, they were then amalgamated into 644 VGS on the 31st August 2013 to create a ‘super squadron’. The new enlarged 644 VGS now operates under one chain of command, yet with enough personnel and assets to enable a dual operation, with two winches and two launch points, just as it was when both 643 and 644 VGS operated alongside one and another. This means that the same output can be achieved and it is hoped that the amalgamation will allow operations to become more efficient. 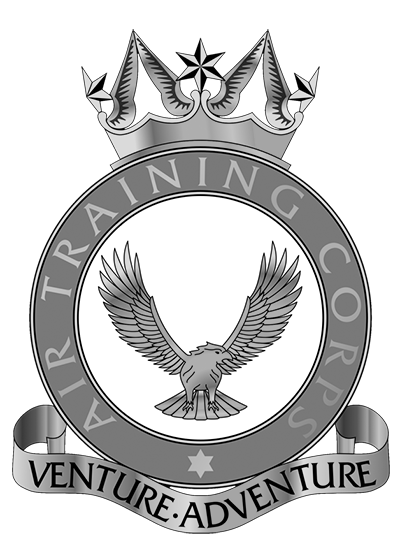 No 644 VGS continues to operate from RAF Syerston, serving mainly the South and East Midlands Wing ATC with a few Squadrons from Trent and Beds and Cambs together with a number of CCF Units.